Vehicle Ownership Whether You've Got Great, Poor, or No Credit! At Halton Honda, we’re not just in the business of selling cars. We’re here to make vehicle ownership as affordable and as simple as possible. We find the right Honda cars for the right people, with the right payment plans. 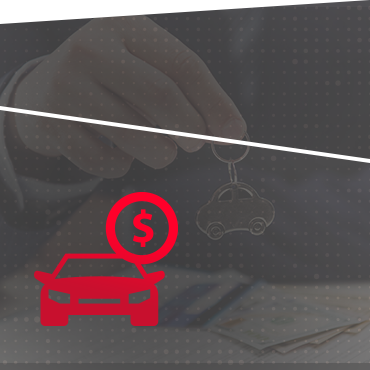 We’re able to offer competitive low rates for car buyers and vehicle leasing because of our long history of intelligent financing practices and establishing relationships with some of the Burlington area’s most credible lenders. Vehicle ownership should not be reserved solely for people with immaculate credit. At Halton Honda, we understand that life sometimes steers you towards tough times, and that can make you less attractive to lenders. That shouldn’t be the end of the story. Allow us to help you rebuild your credit by working towards a finance agreement that suits the demands of your lifestyle. Great credit, poor credit, or no credit, we can help you find a plan that’s right for you. Take your first step towards getting pre-approved for auto financing and apply online for car credit now. Go through our financial services checklist so you can be prepared on your next visit! Visit us at our Burlington Honda dealership and find out just how easy it is to afford a new Honda vehicle!